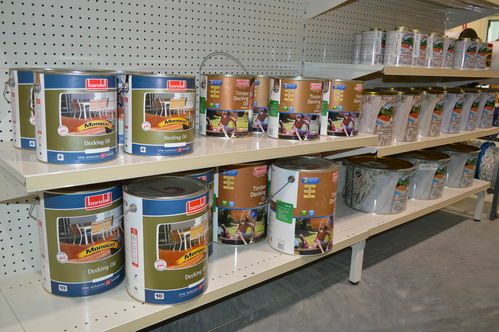 Our staff can assist you in choosing a product that will keep your timber areas looking great and prepare & protect them from the elements. 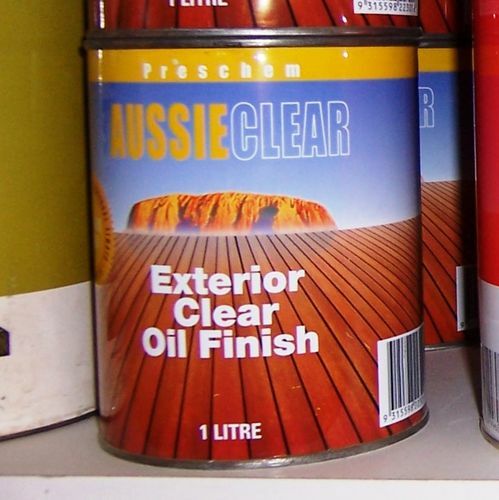 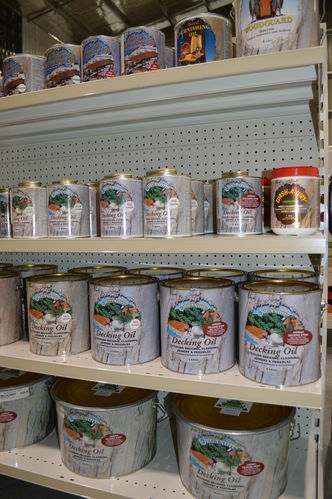 We have a range of products suitable for all types of hardwood timber and treated pine. 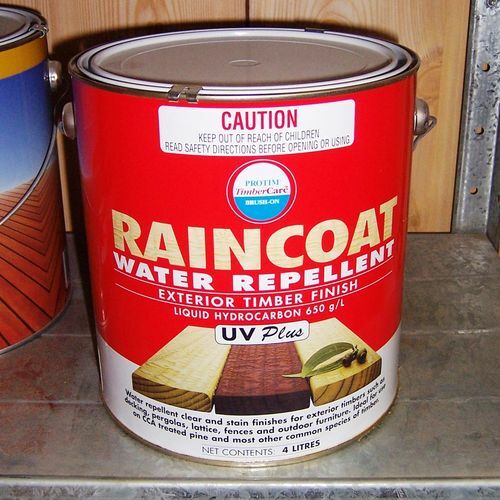 Products include clear oils, tinted oils and products to prevent mould, protect from UV damage and water repellent products. 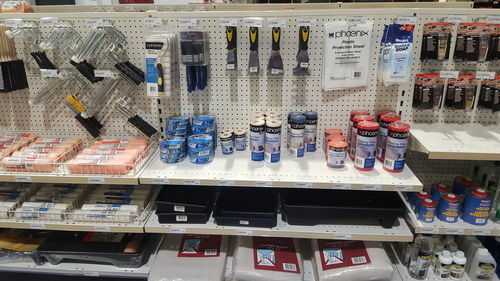 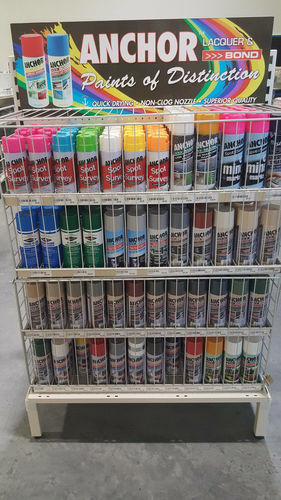 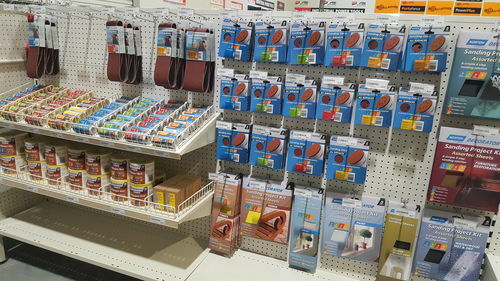 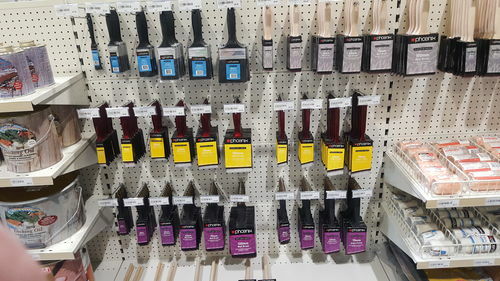 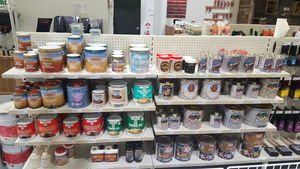 Also find a large range of paint brushes, preparation accessories, spray paint, cleaning equipment & sandpaper.